It quickly went viral, accumulating millions of views and drawing attention from Elliott herself who praised the performance on Twitter and called Halsey her "funky white sister". "The song had come out in 2002 and it was really popular", she said. Mary explained to Ellen she's been singing "Work It" at karaoke sessions for the past 15 years, saying, "I learned and I read the words and I studied it, and the reaction that I got was so positive that it became my go-to song". 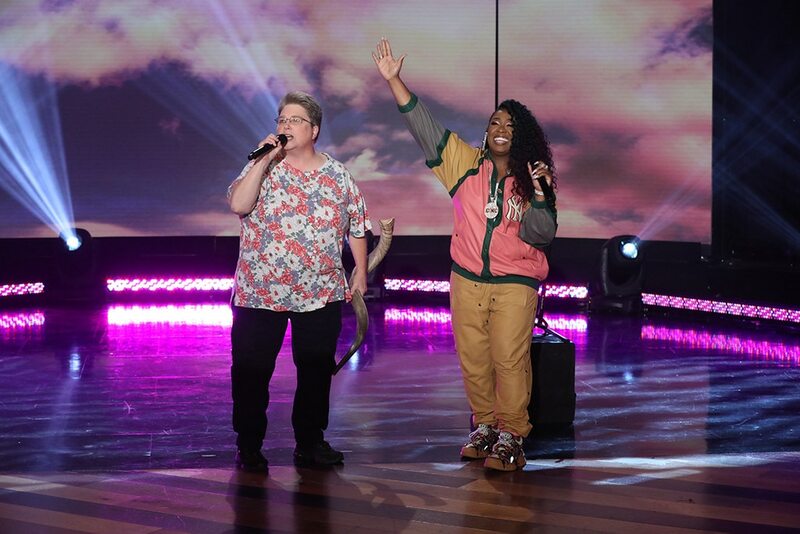 Halsey performed the Under Construction single for Ellen's audience before Missy surprised her by making a cameo and rapping alongside her. "Everybody wants to hear it". Of course, Missy had nothing but incredible things to say about Mary's skills - and gushed about what she loved about Mary's rendition. Upon finishing, the two, along with host Ellen DeGeneres, warmly hugged it out. Now Elliott and Halsey have officially performed the classic song together. "Mary is one of the sweetest souls I met". "I put it out there and said, 'I wanna go viral, ' but I never thought it would happen'". I thought it was just the most incredible thing. "So when I listen, I'm like, she knows all the words, but the sound effects-she made the elephant noise, all of that".